“A breath of fresh air” – this is how many clients describe him. 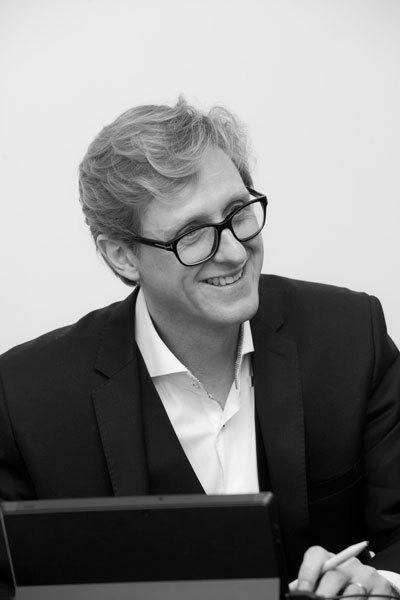 Roger is renowned for his hands-on, straight-talking approach and he has been working as an agent in West London since 1997. Andre is Acton born and bred. His local knowledge is second to none and, because of this, many local landlords, companies and embassies request his services again and again. 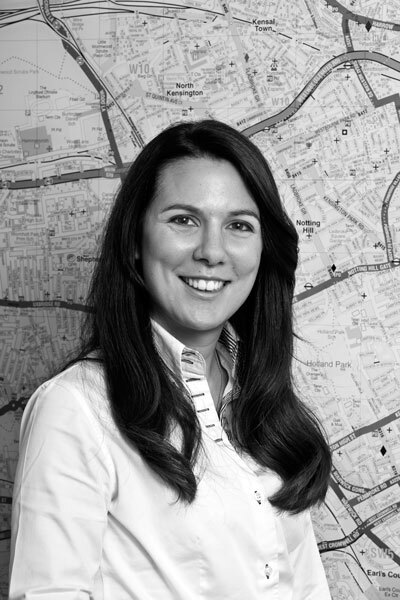 Karen has been working in all aspects of property from a young age previously working as a fully qualified CeMap mortgage broker, before entering into residential property management. She now heads up the Estate Management side of the business where she continues to maintain its continual growth. Sales Manager at Churchill Acton. 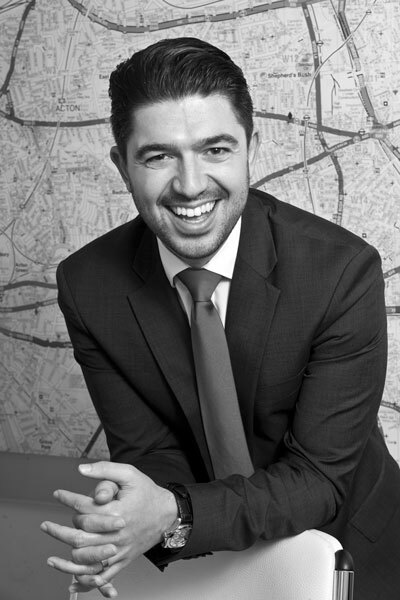 What Stephen doesn’t know about the West London property market isn’t worth knowing! 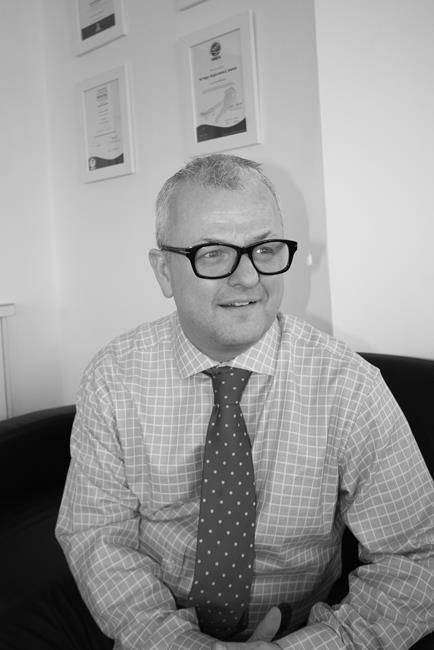 His excellent sales knowledge and nearly two decades of experience means that he’s best placed to deal with your property. 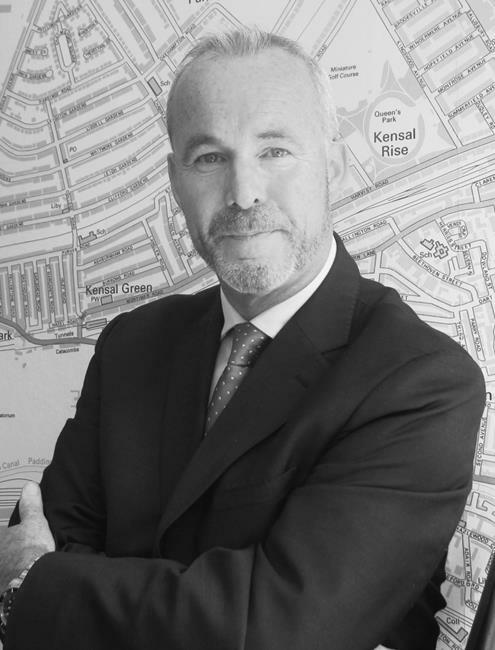 Born In Ireland David has worked in The North West London Property Market for over 25 years and is a specialist in development projects, he has a black book of contacts that is the envy of his peers which combined with his encyclopedic knowledge of The West London property market Makes David your first port of call for advice on property matters.